It's not that often that you turn up real money in your pockets anymore. Most of what we use now is just a cheap, tinny sounding immitation of the real deal, and bears only slight resemblance to precious metals. Nickels may have been on the low end of valuable metal, but what it lacked in that regard, it made up for in character. Noble red man on the front, noble animal on the back, and it makes a solid clunk when it hits the floor. In contrast, the new one minted today has a clang that sounds like a cheap chinese made tiddly wink. Last edited by Ayatollahgondola; 02-12-2011 at 08:24 PM. In contrast, the new one minted today has a clang that sounds like a cheap chinese made tiddly wink. You got that right, that is what they are. I started collecting old coins a long time ago but I don't have one of those nickels that I can remember. When I was a kid and found a nickel, I though I was rich. Found money is some of the sweetest money I know. A quick search of the Hershey index shows that 5 cents bought the same size and weight bar of chocolate that it takes a dollar to buy today. 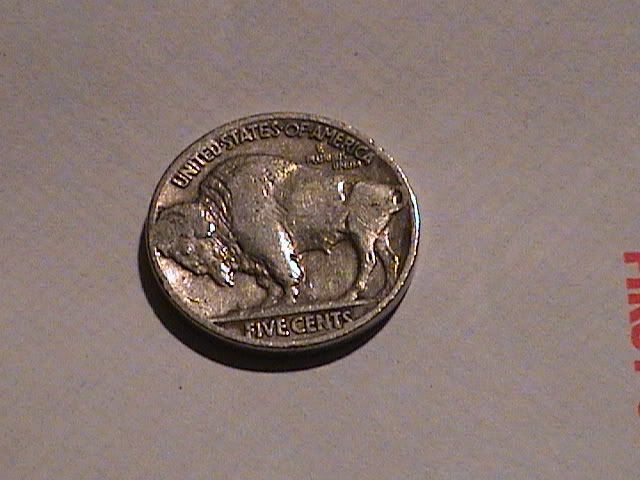 Also, the jefferson head nickel that replaced the buffalo head was never really that attractive I thought. The history of the west was belittled in favor of that of the east, where jefferson made his mark. I tend to find the buckwheat pennies more than buffalo nickles. 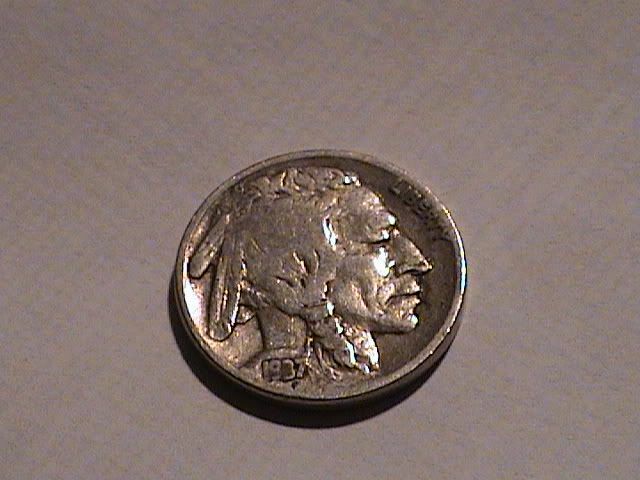 Though I did find and still have a silver quarter from 1932. You find those when someone steals them from someone and then spends them.